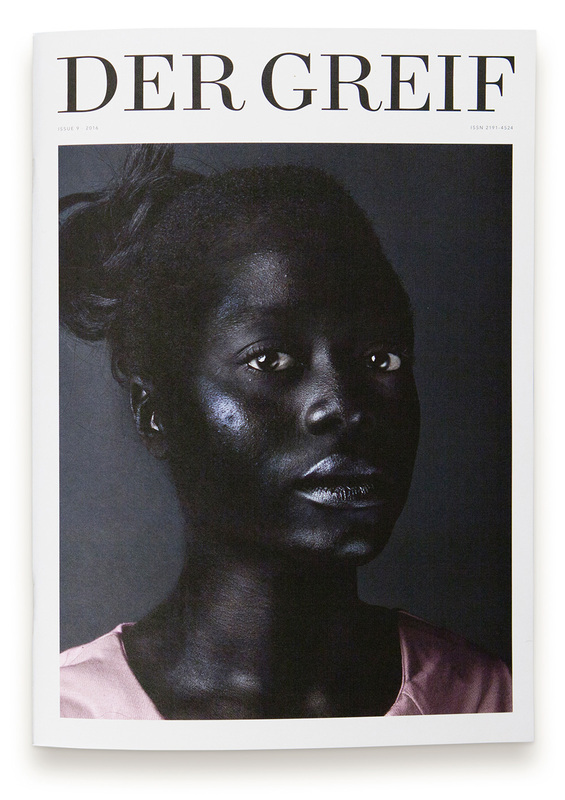 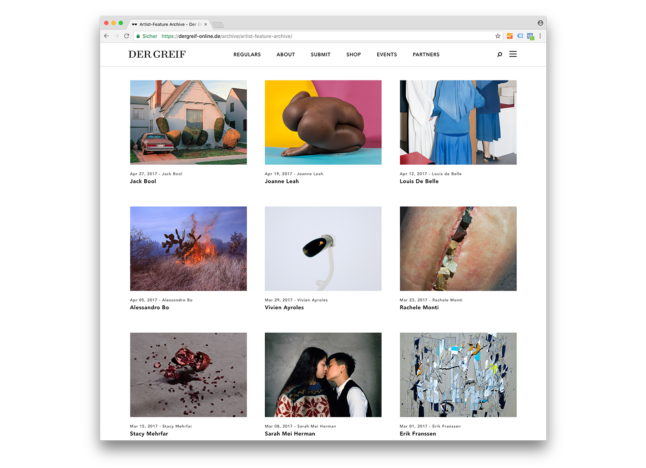 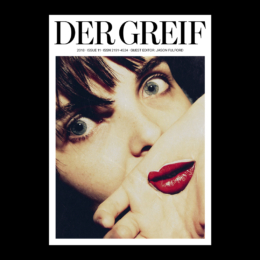 Der Greif promotes contemporary photography, featuring the work of up-and-coming photographers and authors from around the world. 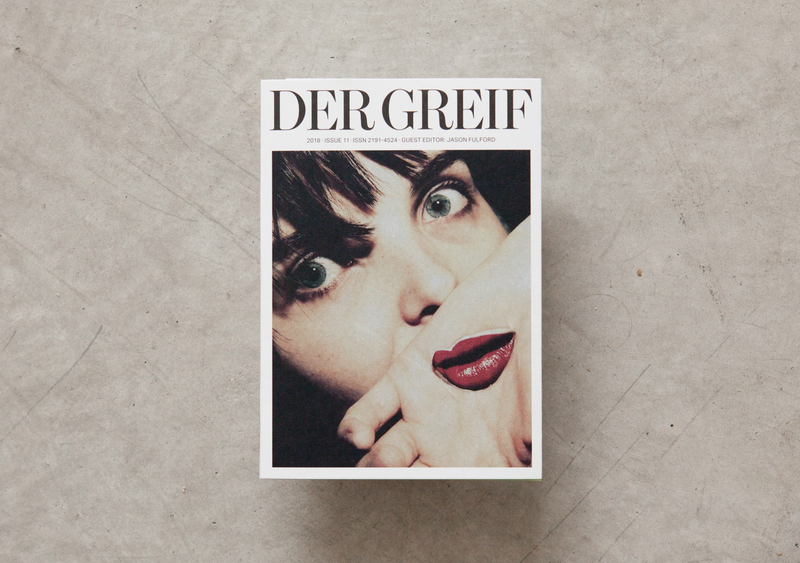 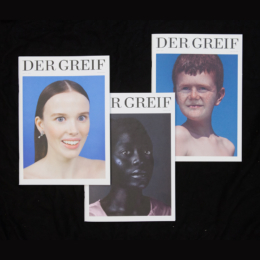 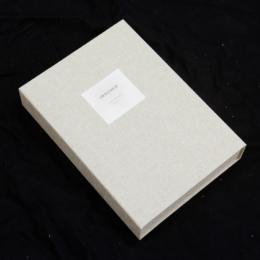 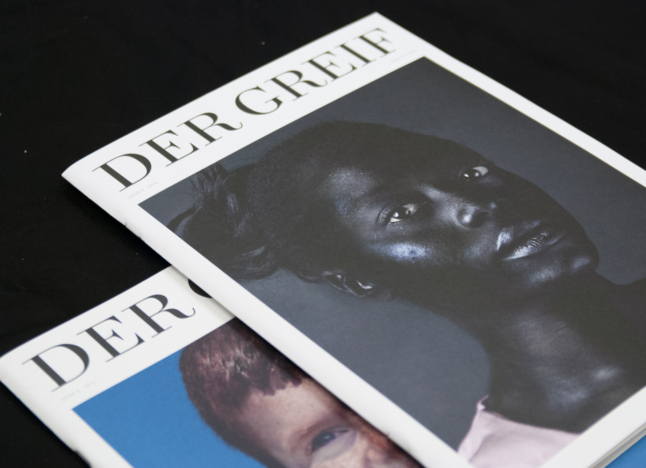 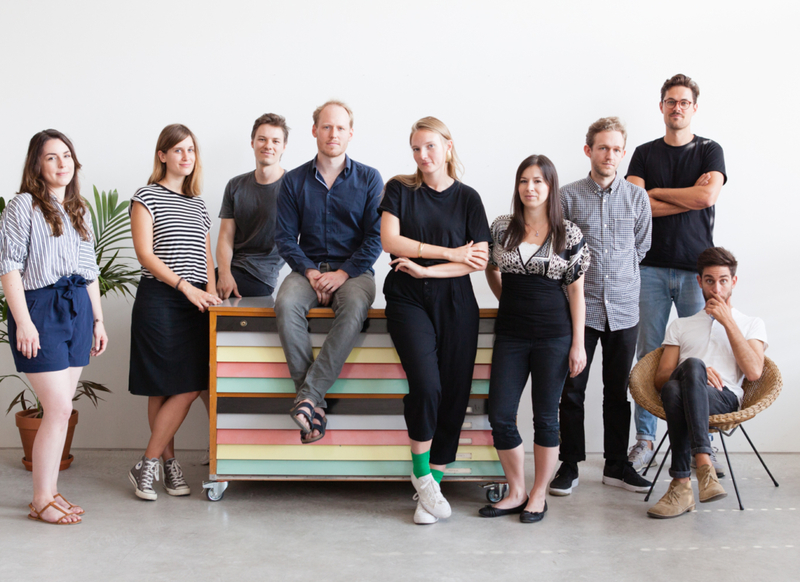 Der Greif researches subjects affecting the production, distribution, presentation and thus our perception of photographic images – on screens, in print as well as in exhibitions. 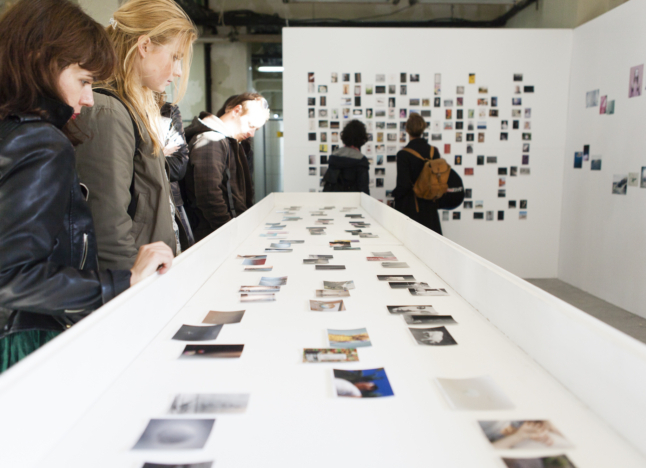 All projects connect virtual, physical and / or print-spaces.